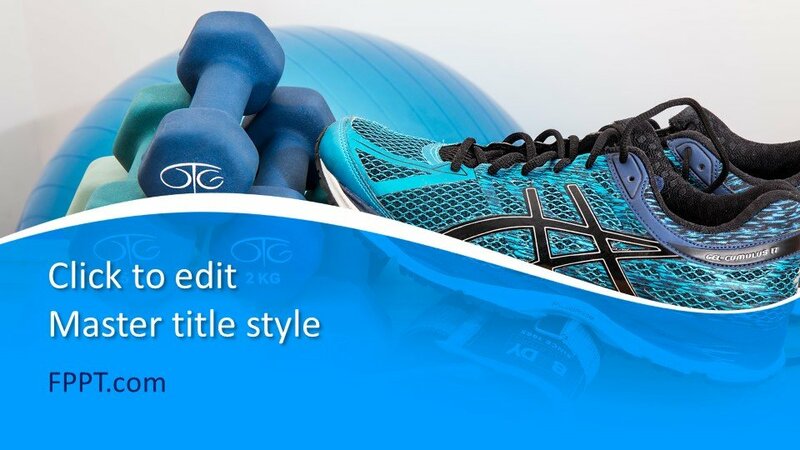 Here is a free sports template if you are looking for any sports templates for PowerPoint. 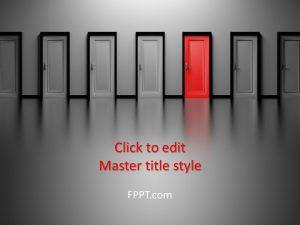 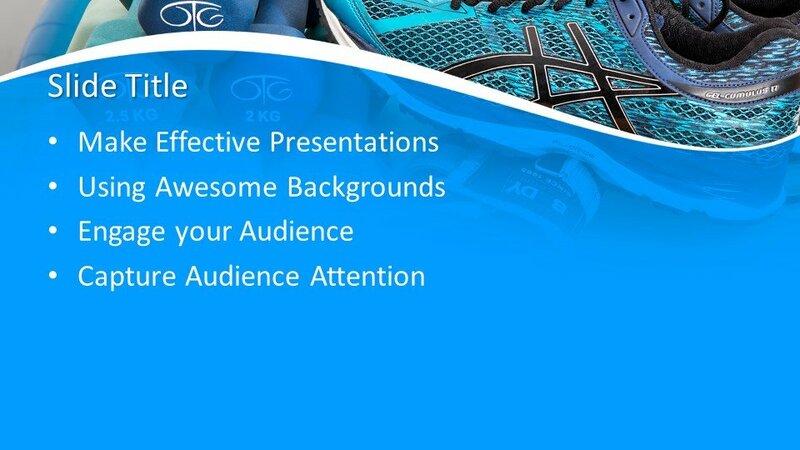 Free Sports PowerPoint Template that you can use for PowerPoint presentations about running or sports in general. 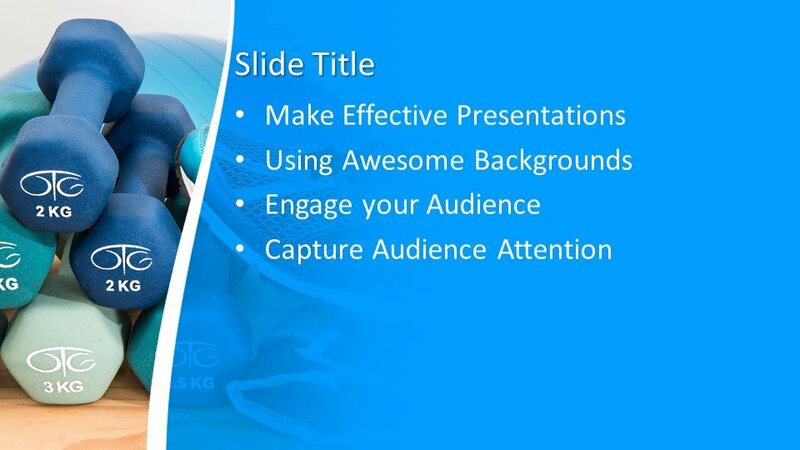 You can download this template for any sports presentation in PowerPoint or athletic topics. 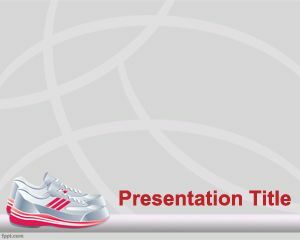 This Microsoft PowerPoint template is free and it is ideal for background or main slide design of PPT presentations with shoe illustration. 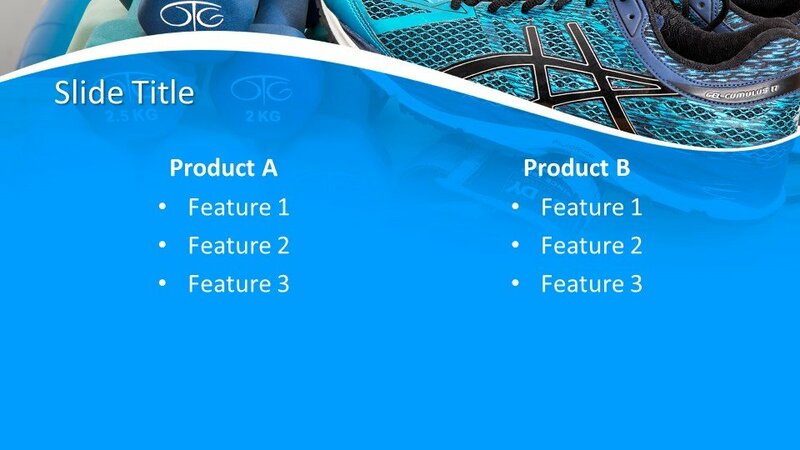 The design is also suitable for the presentation to make presentations on sports, health, and fitness. 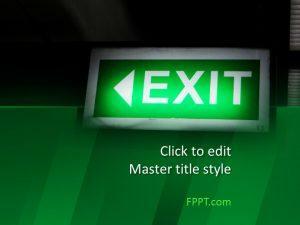 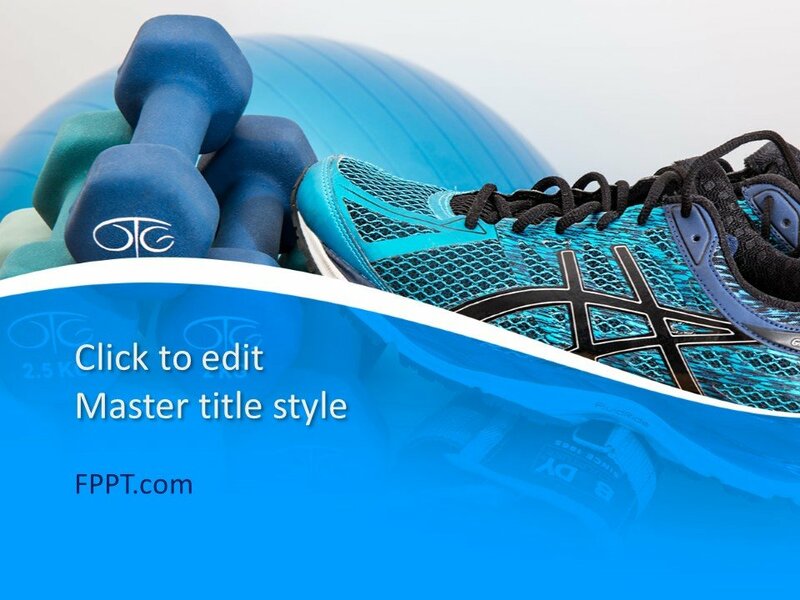 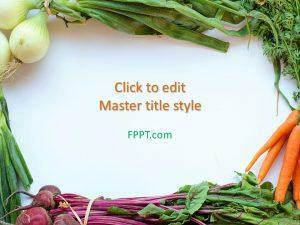 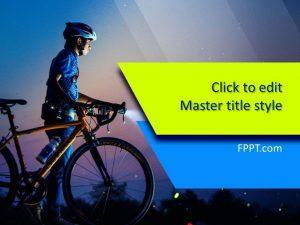 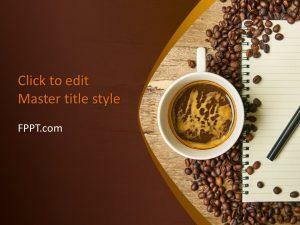 Alternatively, you can download other free sports PPT templates and backgrounds compatible with Microsoft PowerPoint 2010, 2013, 2016 and Office 365 and customize them easily to make it good for your presentation.